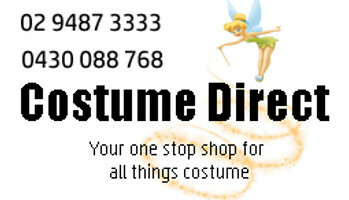 Villain costumes and evil dress ups with fast shipping from Costume Direct Australia! "You ever dance with the devil in the pale moonlight?" Everyone loves a good hero, but nobody forgets a villain. Costume Direct can help you find the perfect villain for you. Whether you want to take on the gloriously over the top and certifiably insane Joker or you're more of the dangerously unpredictable Queen of Hearts, Costume Direct has a wide range of villains to tempt you over to the dark side.